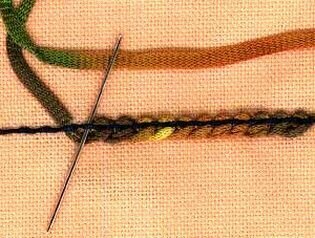 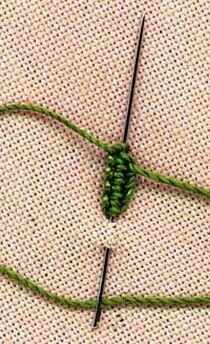 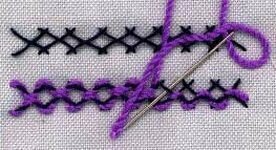 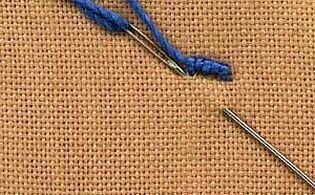 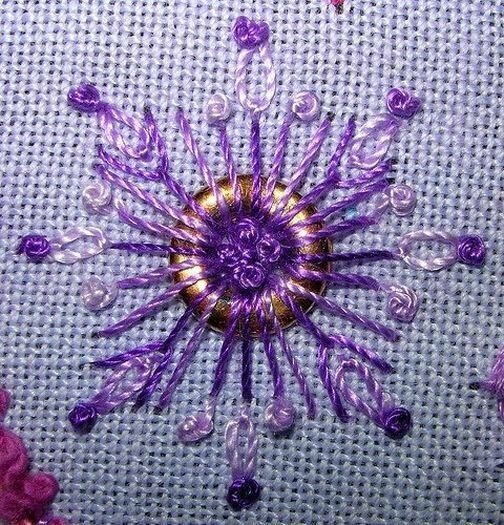 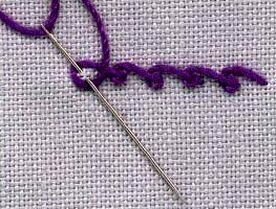 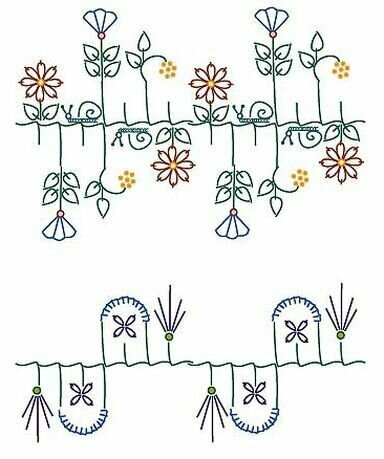 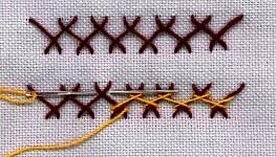 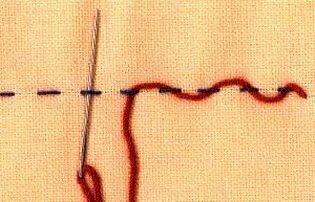 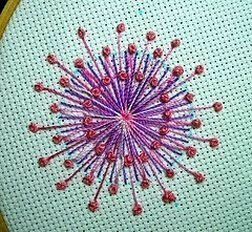 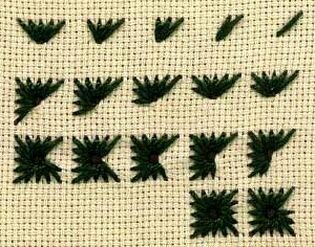 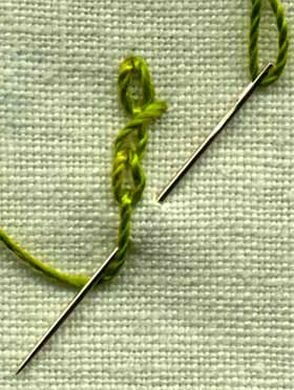 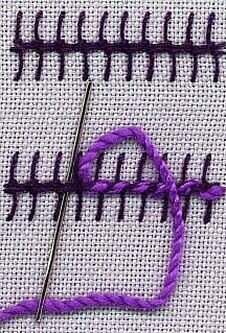 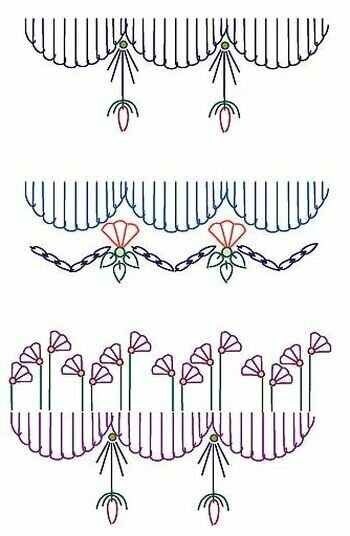 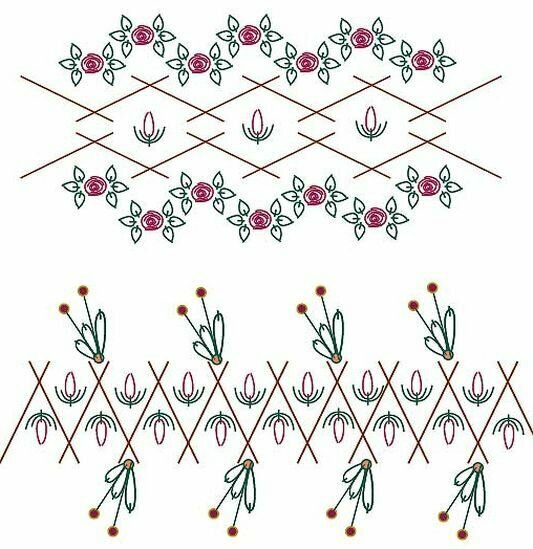 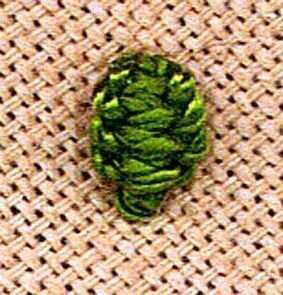 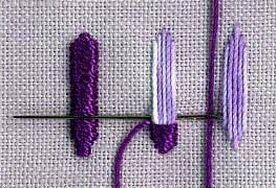 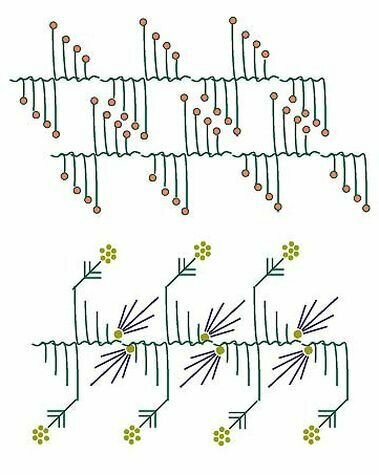 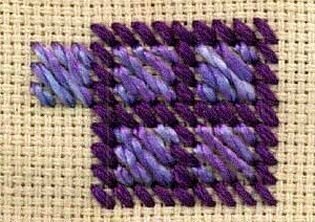 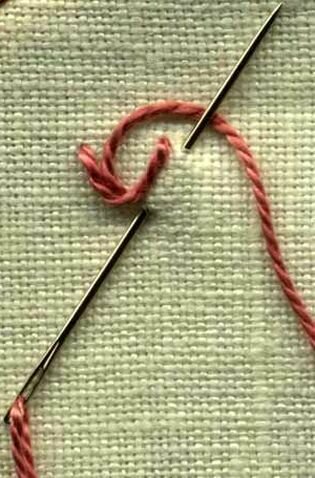 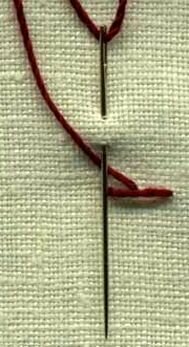 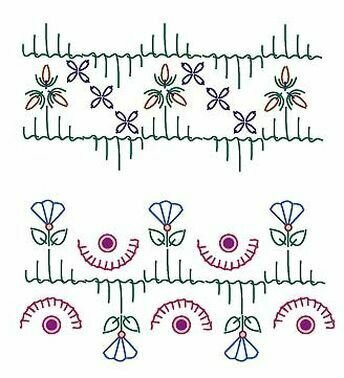 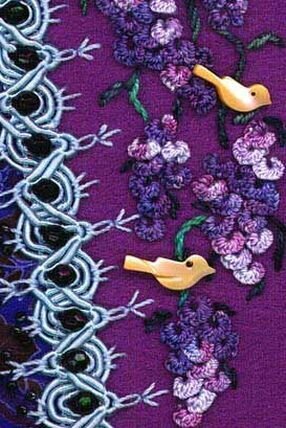 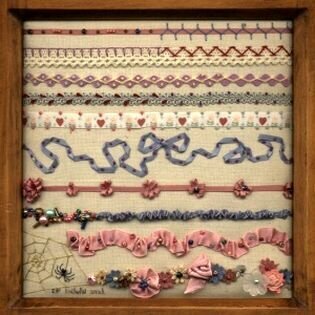 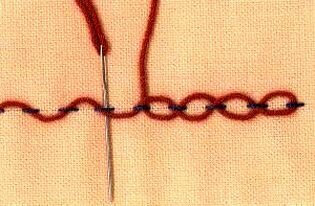 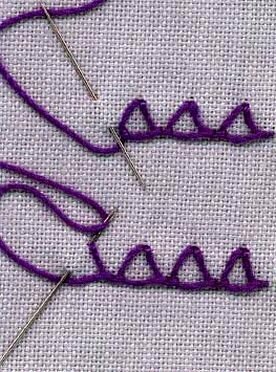 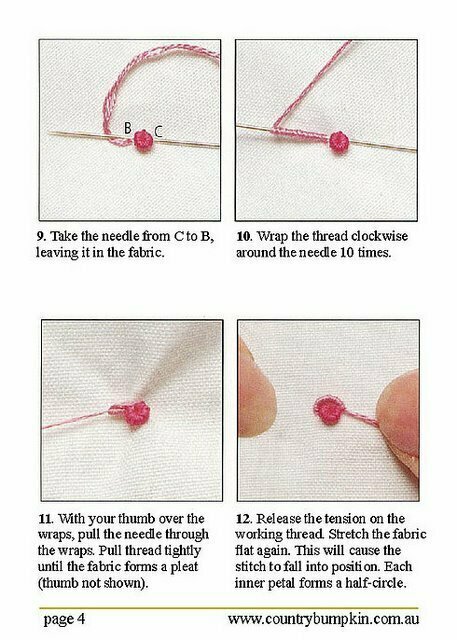 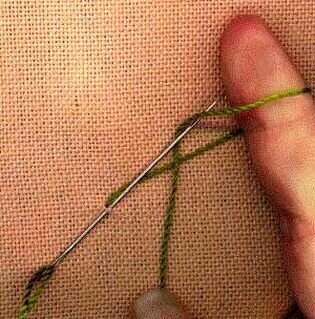 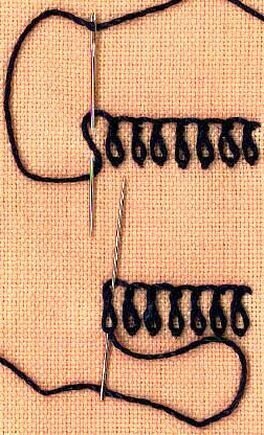 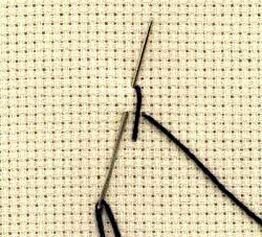 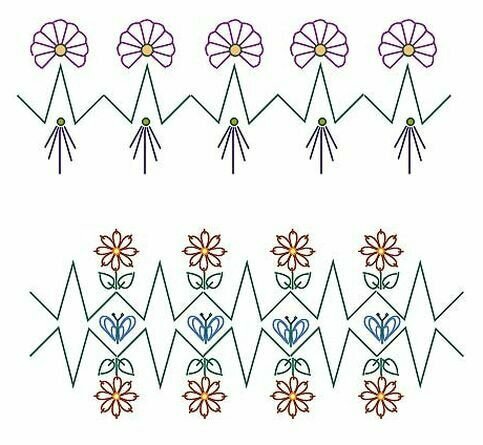 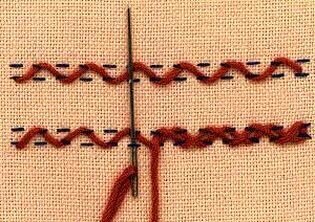 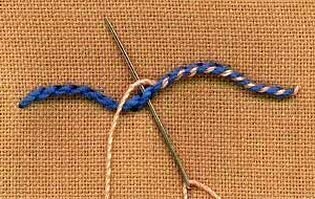 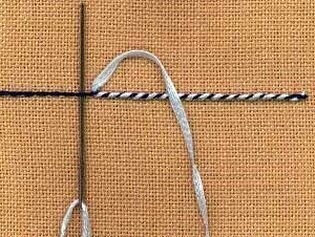 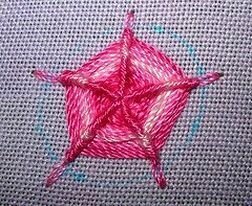 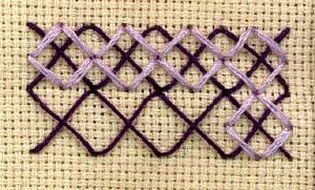 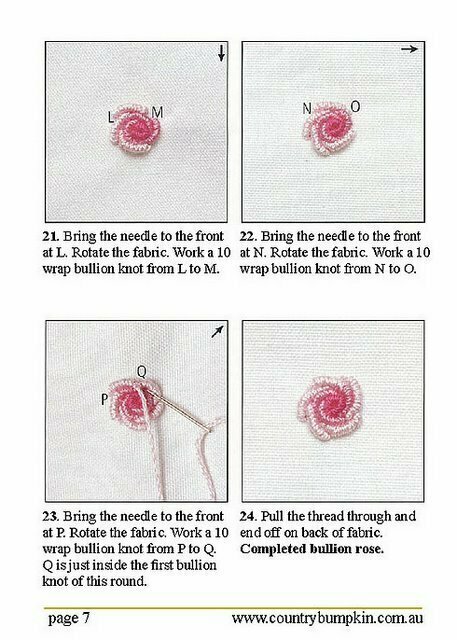 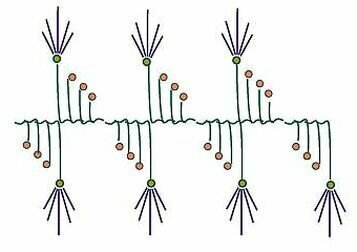 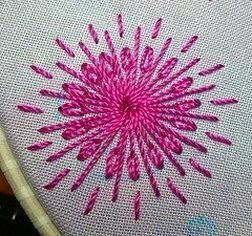 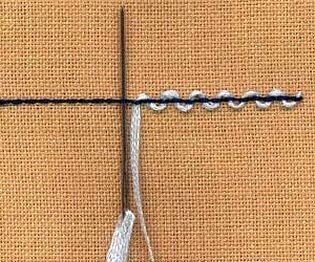 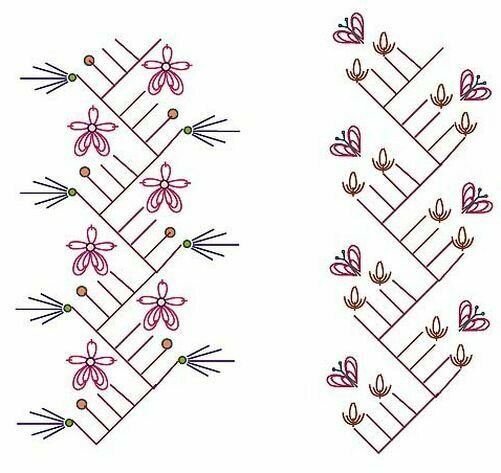 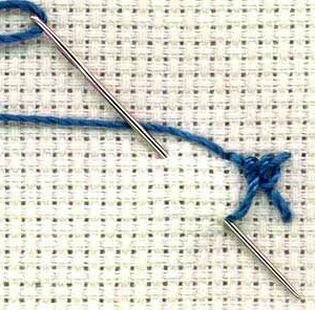 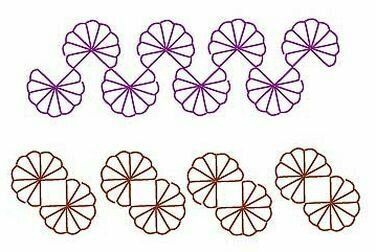 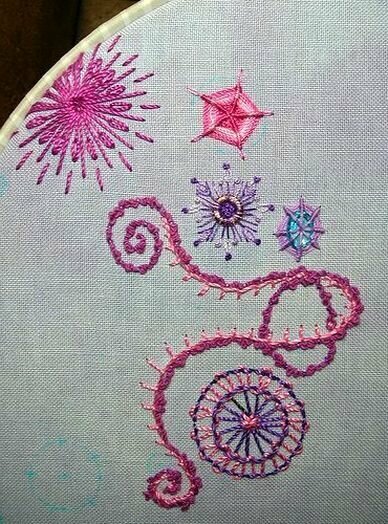 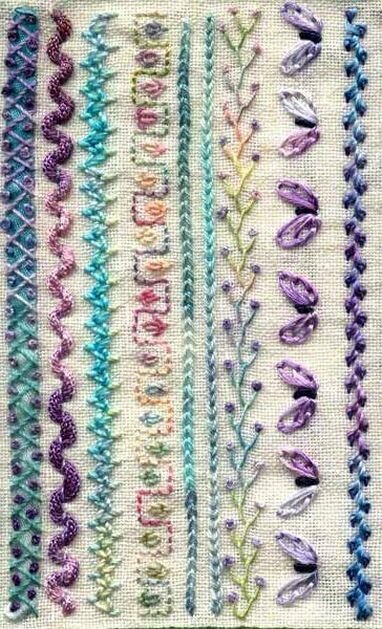 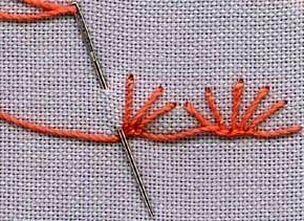 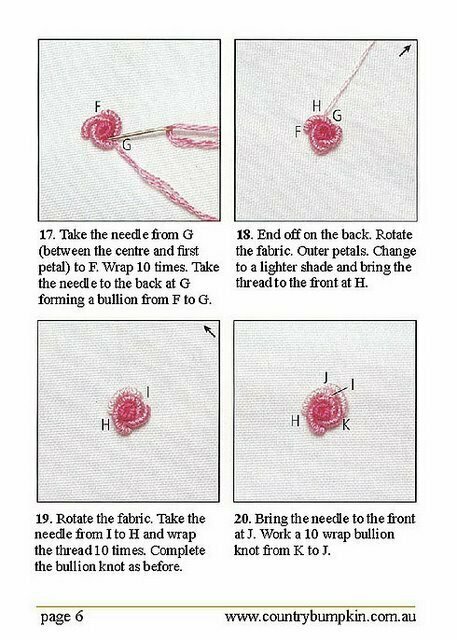 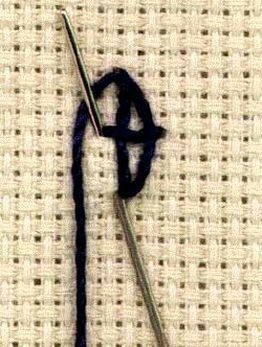 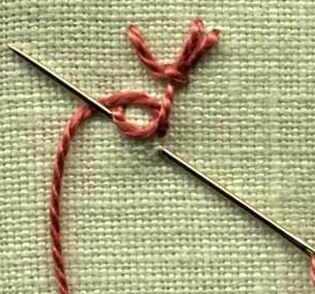 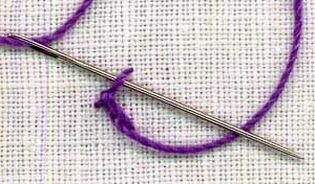 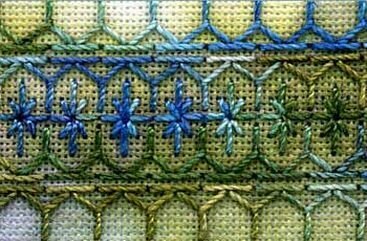 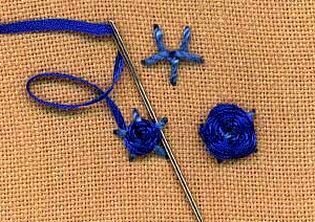 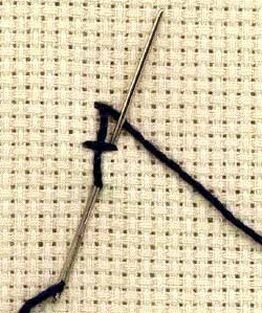 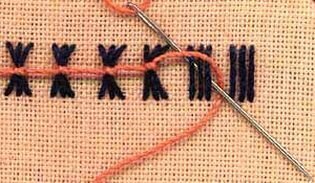 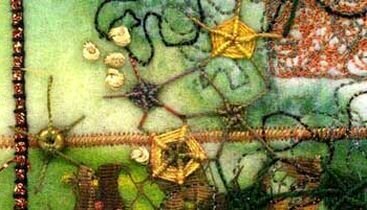 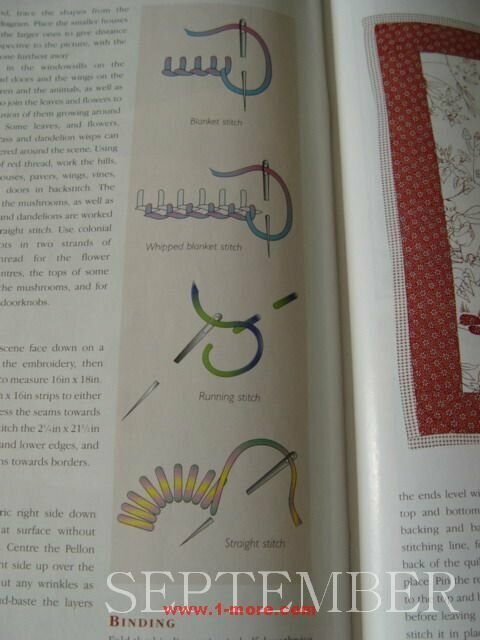 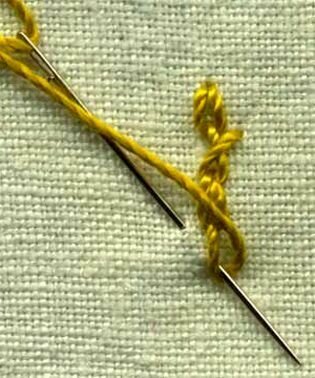 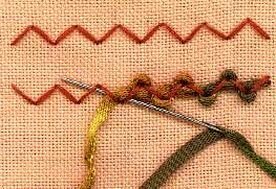 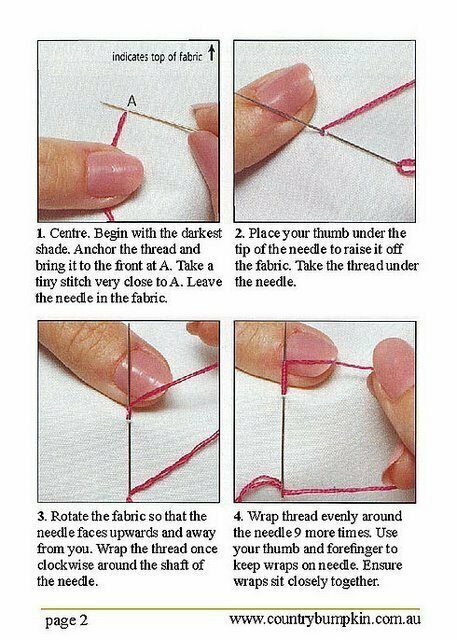 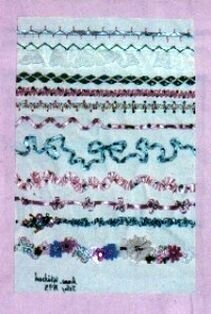 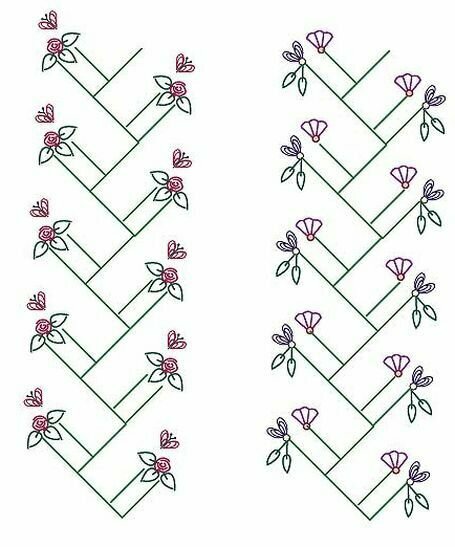 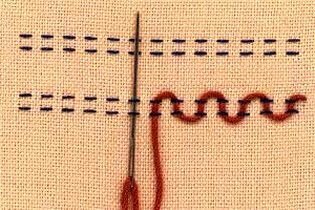 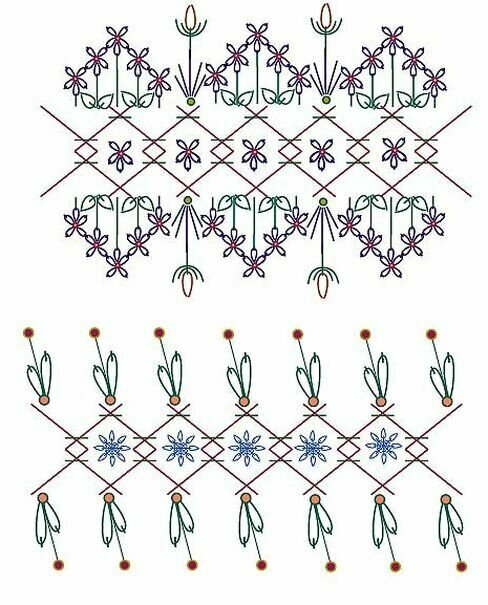 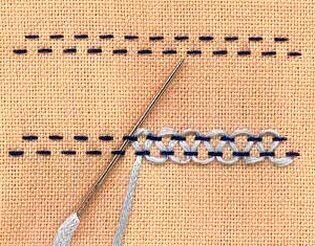 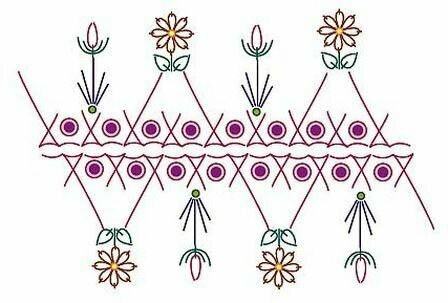 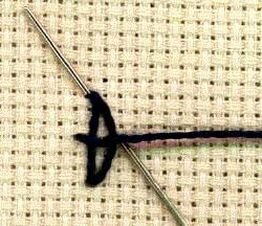 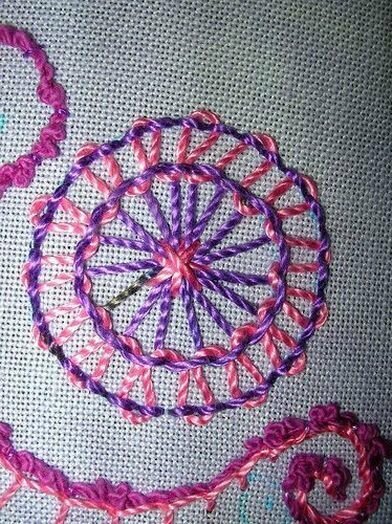 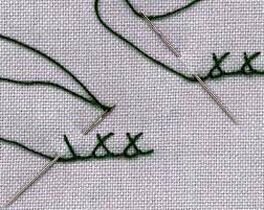 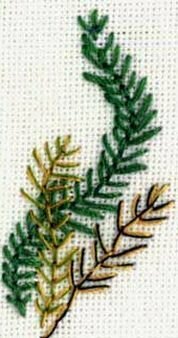 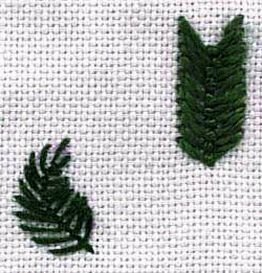 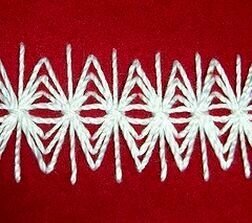 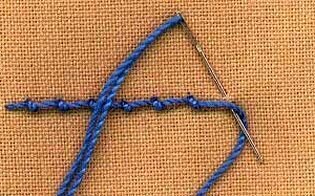 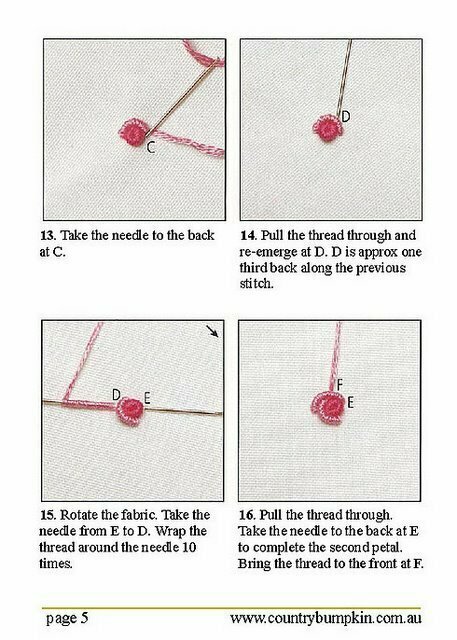 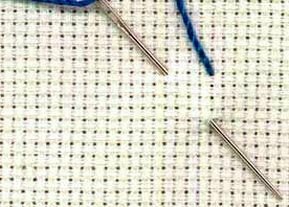 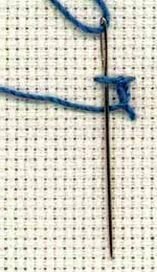 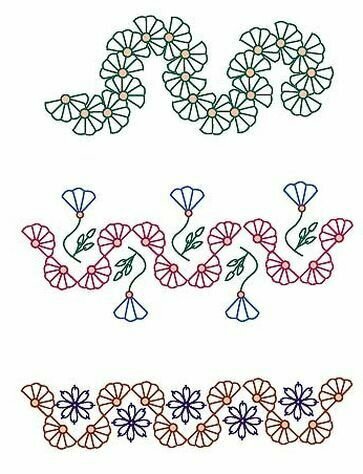 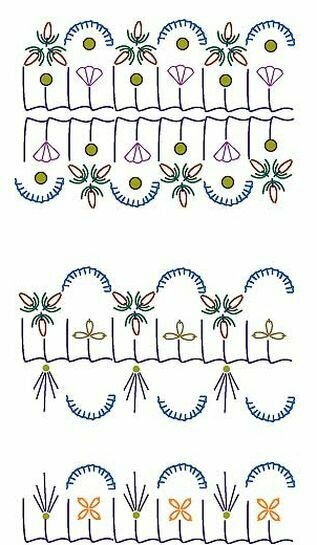 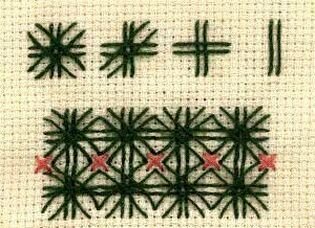 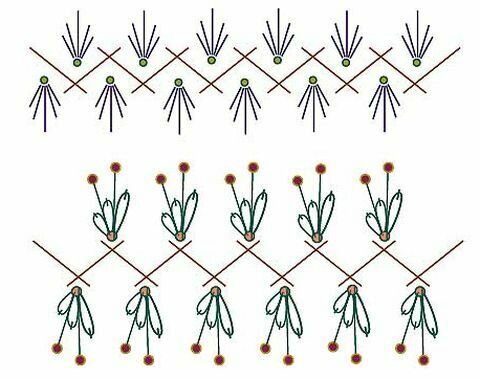 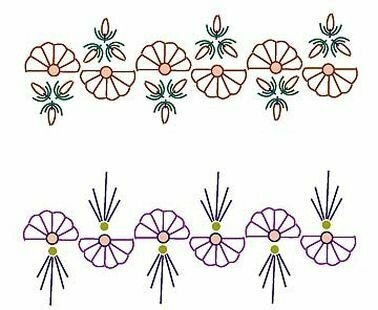 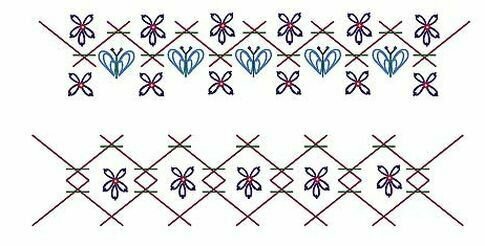 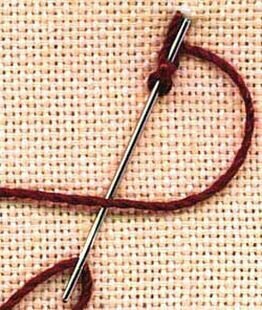 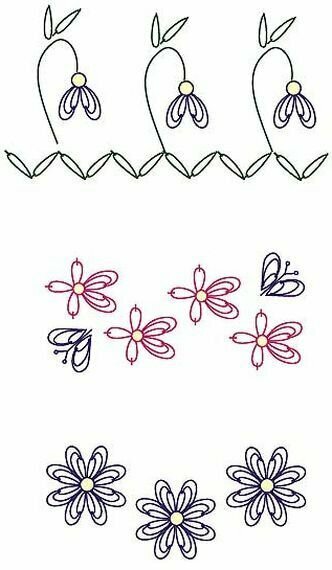 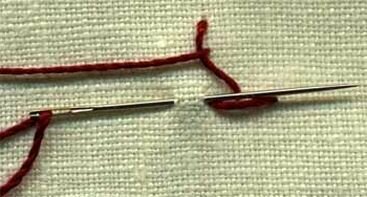 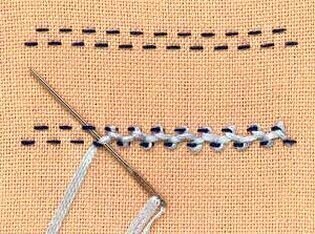 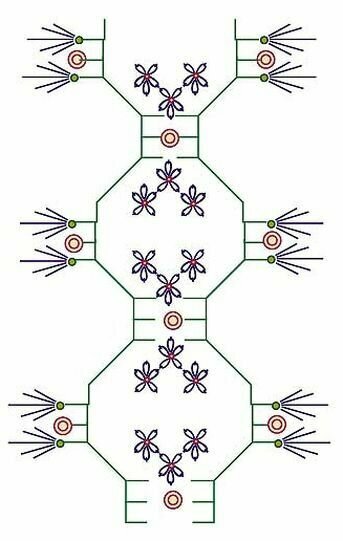 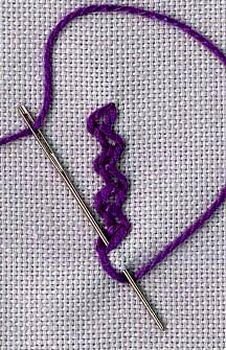 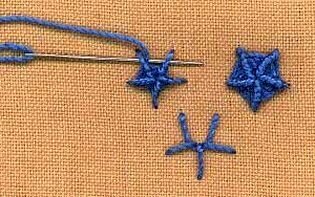 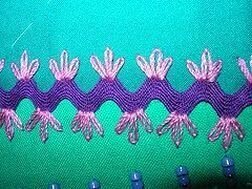 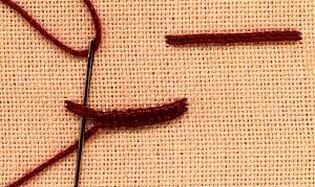 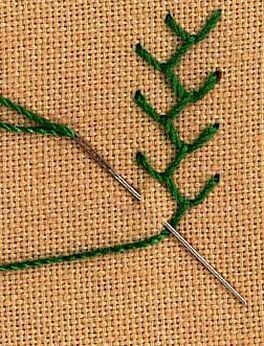 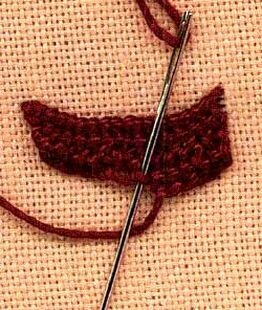 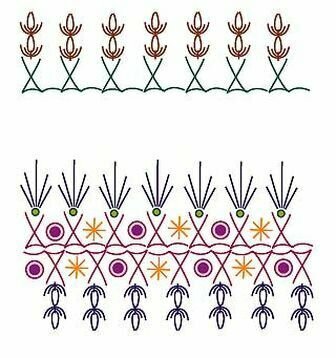 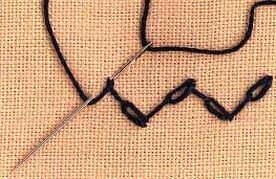 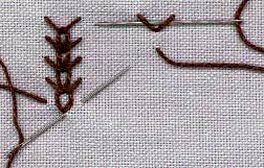 Crazy stitches, patterns for embroidery ~ DIY Tutorial Ideas! 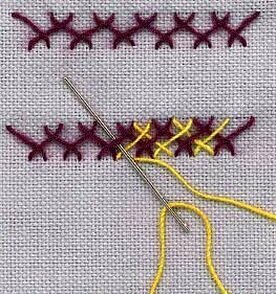 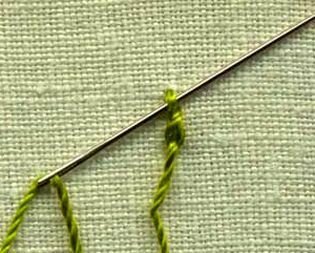 Crazy is an original patchwork technique. 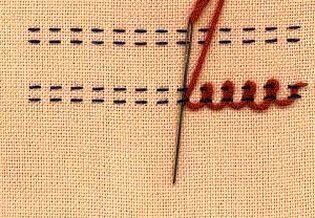 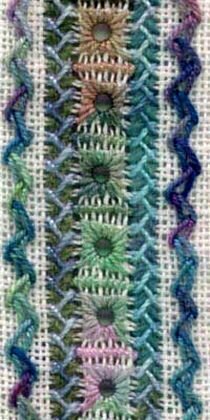 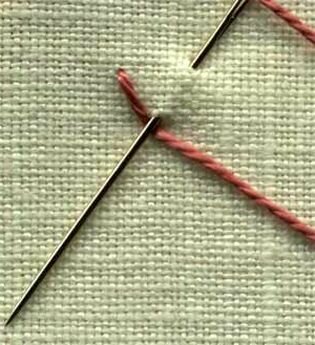 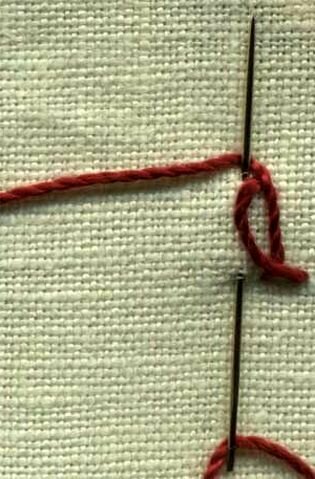 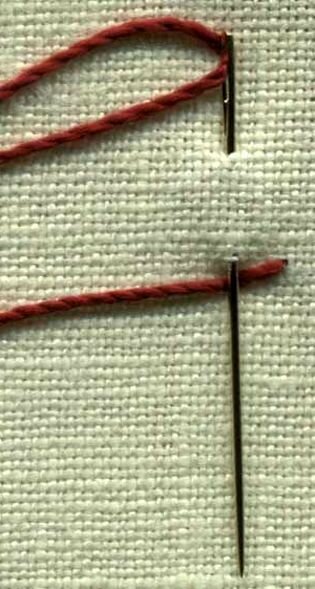 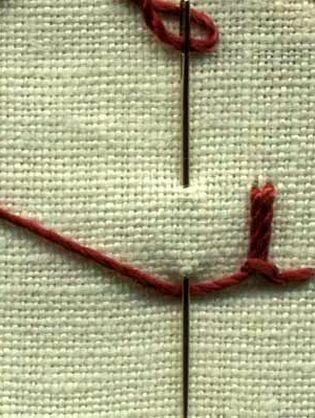 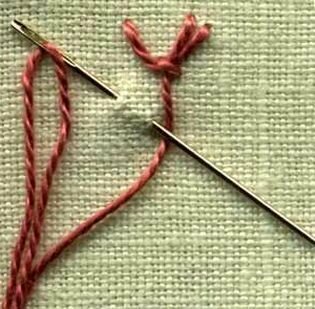 In its basis - stitching of pieces in a chaotic order. 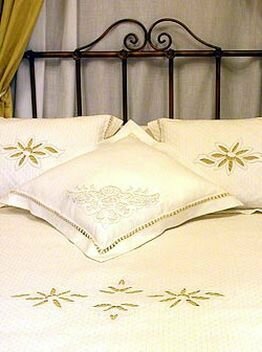 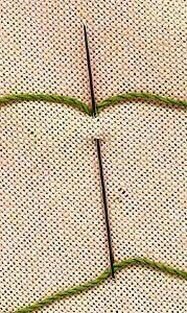 Fabrics are selected in harmonizing combinations, sewed in a certain way. 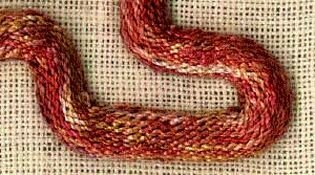 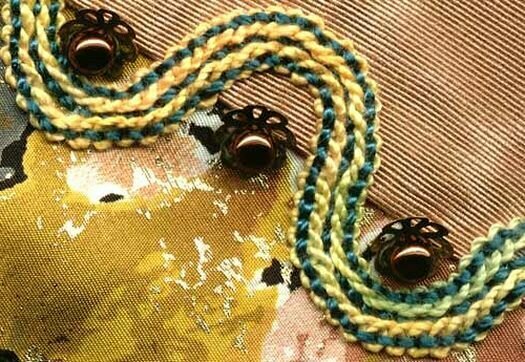 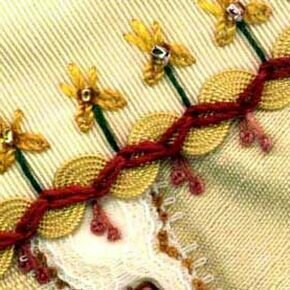 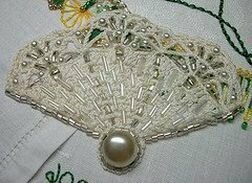 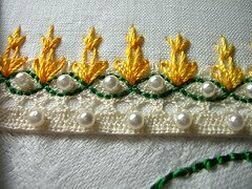 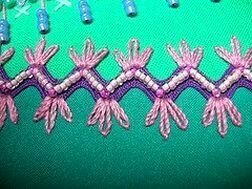 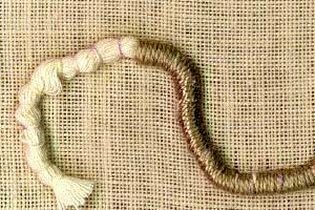 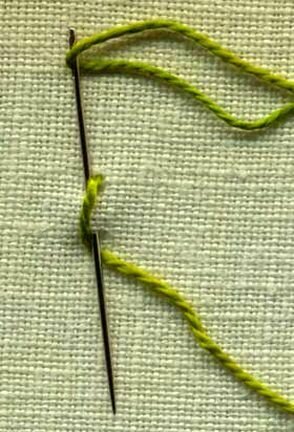 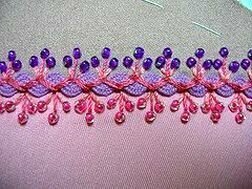 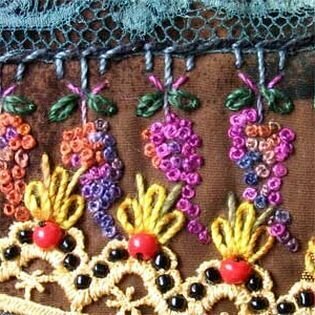 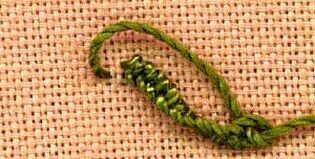 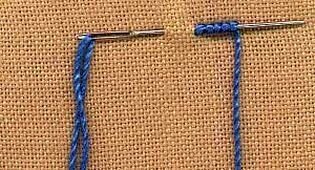 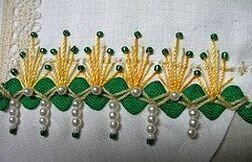 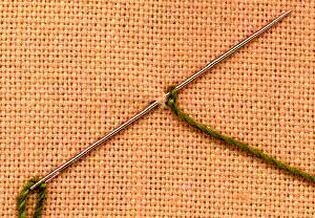 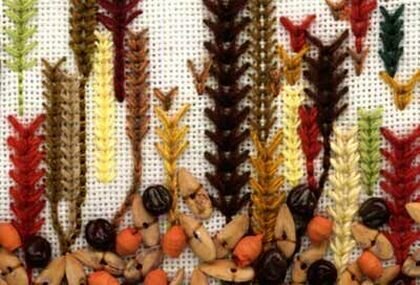 Well and further there comes time of selection of beads, beads, cuts of a lace. 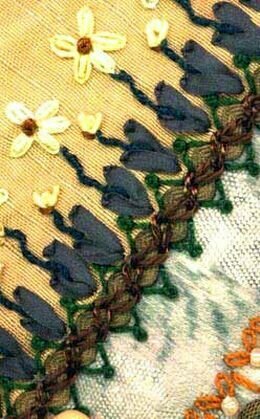 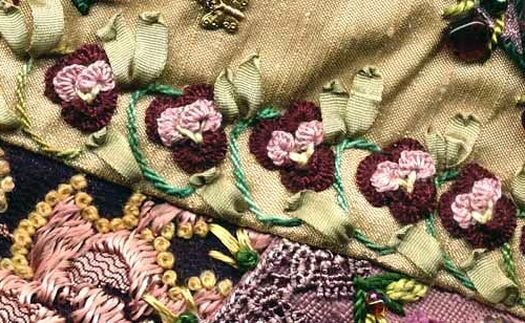 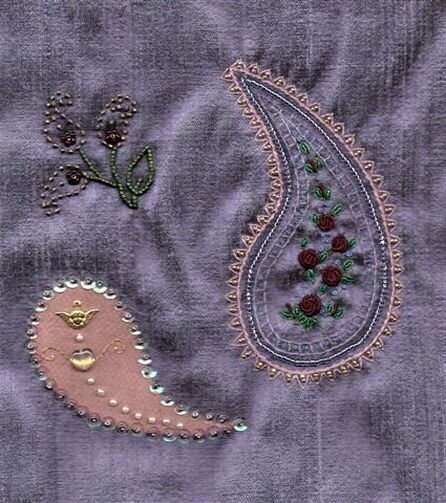 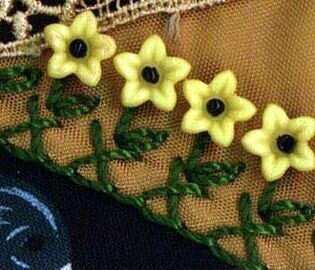 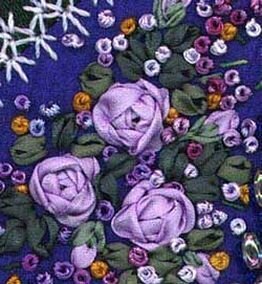 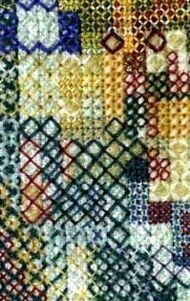 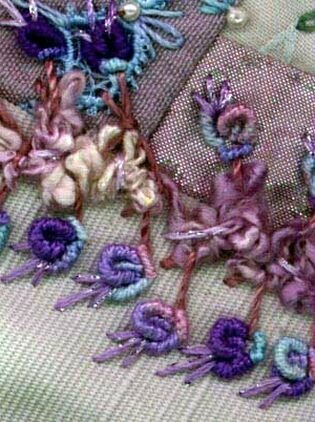 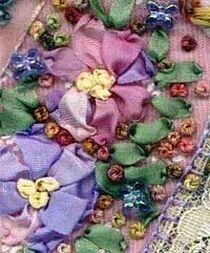 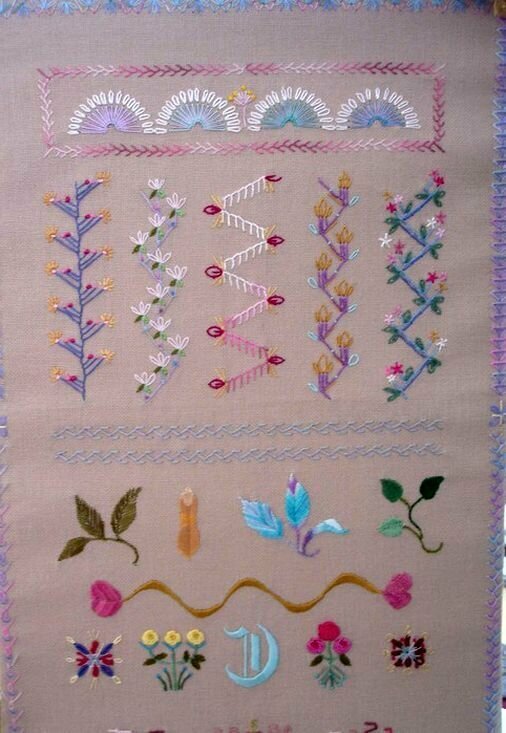 Embroidery on the patchwork is very decorative. 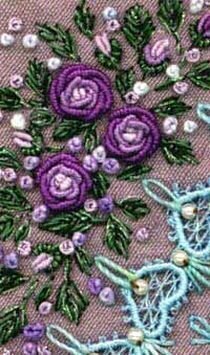 Look, incomparably beautiful! 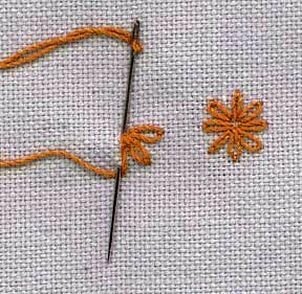 Ой, спасибо пребольшое! 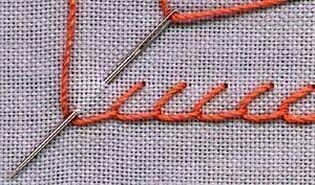 Такие швы и инструкции - просто кладезь!